International PHOTO contest for you! 1. 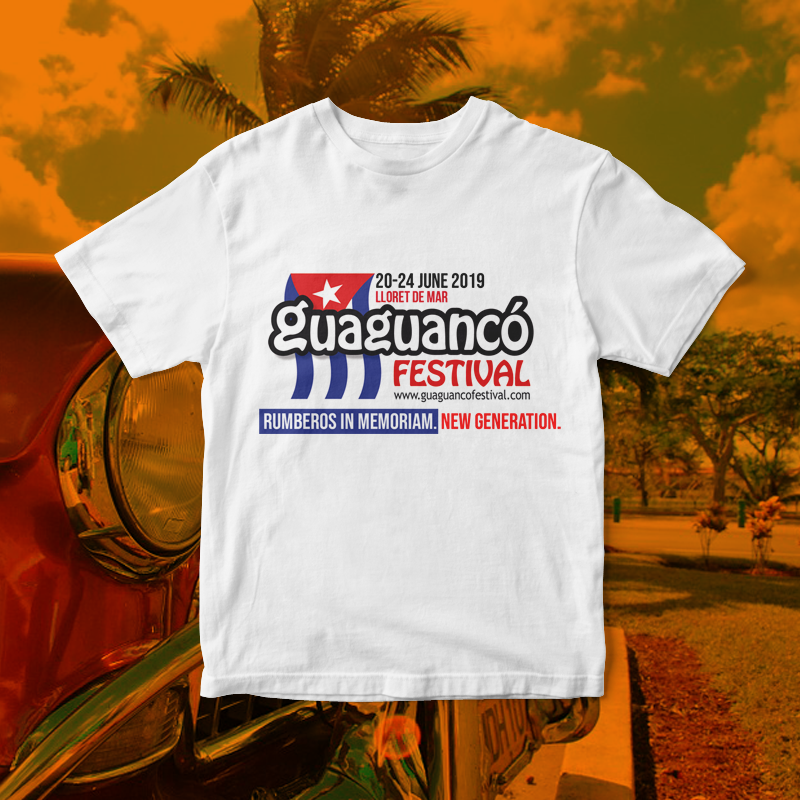 Download the image "I love Guaguancó festival". 3. Make a creative photo of you or your friends in your city, favourite place, famous cultural place of your city. 4. 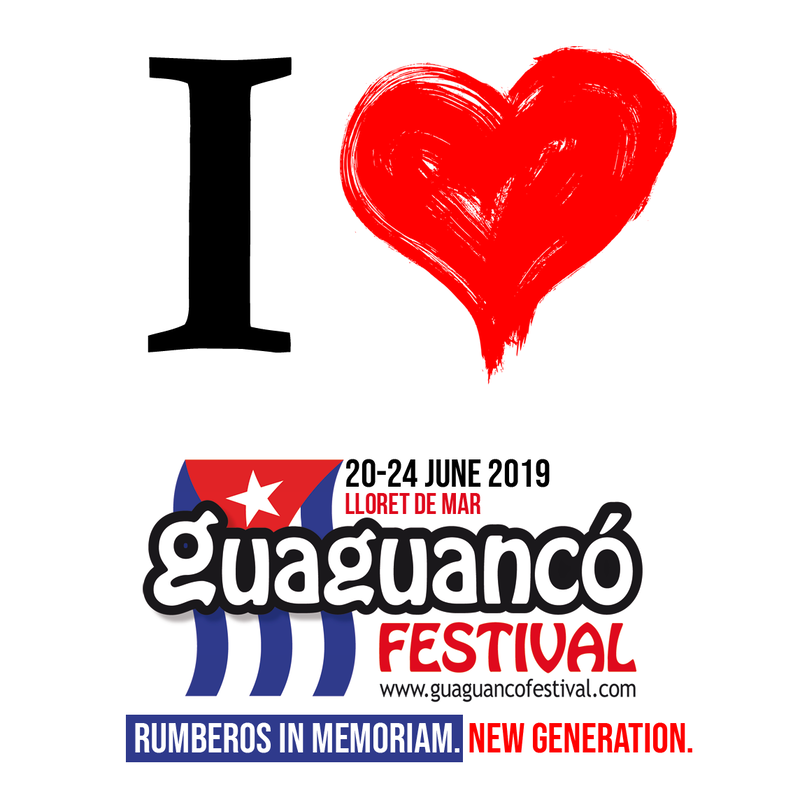 Post your photos to Instagram with @guaguancofestival and #iloveguaguancofestival #guaguancofestival2019 hashtags. 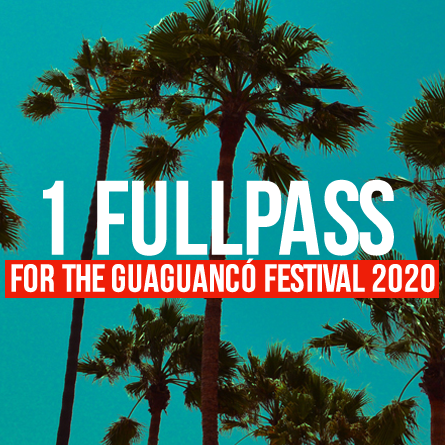 The Owner of the most creative photo ​will get 3 FullPasses for the Guaguancó Festival 2020, Guaguancó Festival glass lеtters and branded dance clothes. 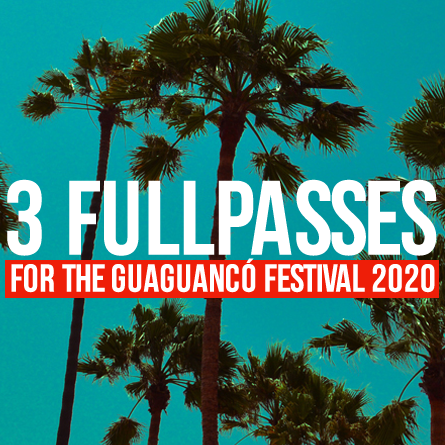 ​for the Guaguancó Festival 2020 and branded dance clothes. 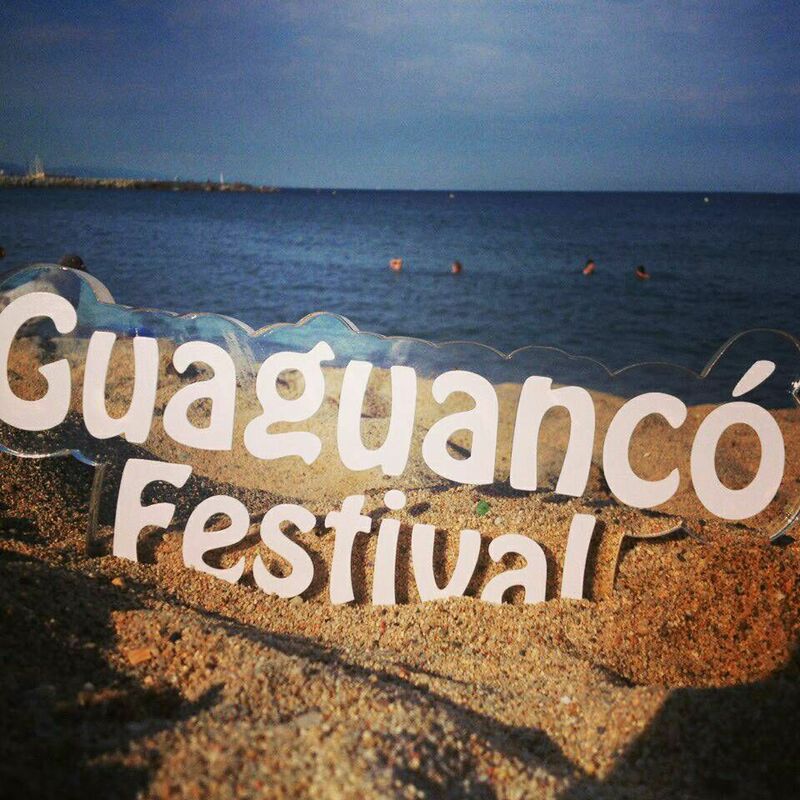 ​© 2019 Guaguancó Festival. All Rights Reserved.